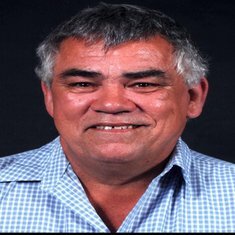 Originally from Brisbane and lately of Lae, PNG and Mitchelton; John passed away peacefully in the Royal Brisbane and Women’s Hospital surrounded by the love of his family on Saturday 6th January 2018. At the time of his passing he was just 60 years of age. John will be sadly missed by his loving wife and soulmate, Michele, and his close family and friends, each of whom remember him as a kind, generous and loving handy man, who could fix anything no matter who asked him. To fish until my dying day. 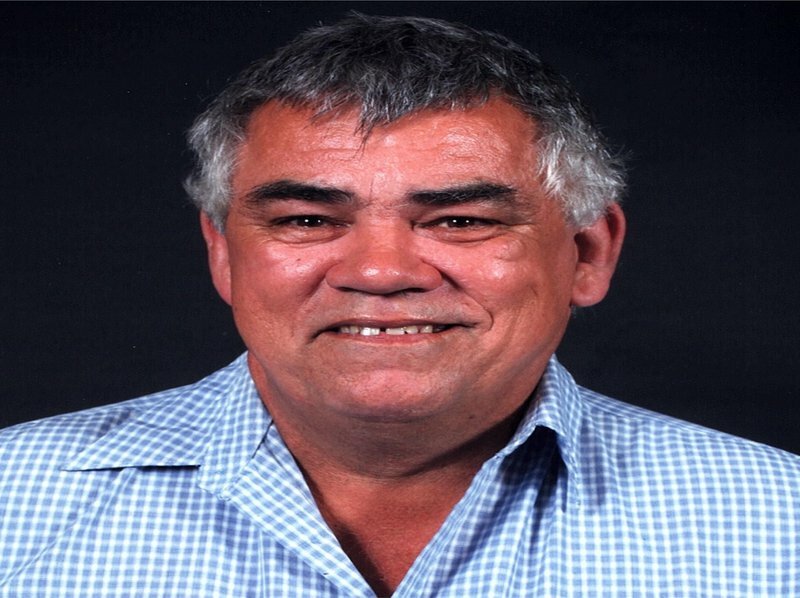 John’s family and many friends are invited to attend his celebration of life ceremony that will be held at Emmanuel Uniting Church, 249 South Pine Road, Enoggera with parking behind the church at 92 Laurel Street, Enoggera on Tuesday 23rd January 2018 commencing at 11.00am, with refreshments to follow. Deepest sympathies to Michele. Sending love from all of us in Victoria. Michele, I am convinced that no one better than God, understands the depth of your pain and can help you cope with your disquieting thoughts. I hope that in due time your family receives God’s peace that excels all thought, so that it will guard your hearts and your mental powers by means of Christ Jesus. God is called the Father of tender mercies and the God of all comfort, who comforts us in all our tribulation. Rest assured that he cares for all his creatures and he would never bring us suffering. A soothing scripture I like is Psalm 34:18 which reads: “Jehovah is near to those that are broken at heart, and those who are crushed in spirit he saves.” He promised that in the Paradise, we will have the prospect of enjoying life without end, free from all problems, accidents, and sickness. Even our dead loved ones like John will be resurrected. (Psalm 37:9, 29; John 5:28, 29) With all my sympathy for the loss of someone so cherished.